Garuda Indonesia takes off for their inaugural flight Jakarta – Mumbai on 12th December 2016, via Bangkok in Thailand. 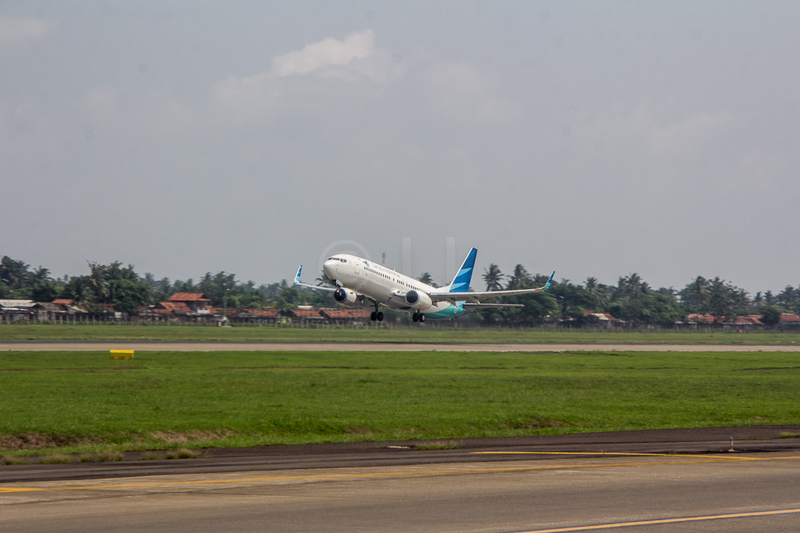 The airline will use their two class Boeing 738 aircraft on the three times weekly service, directly linking Indonesia and India for the first time. 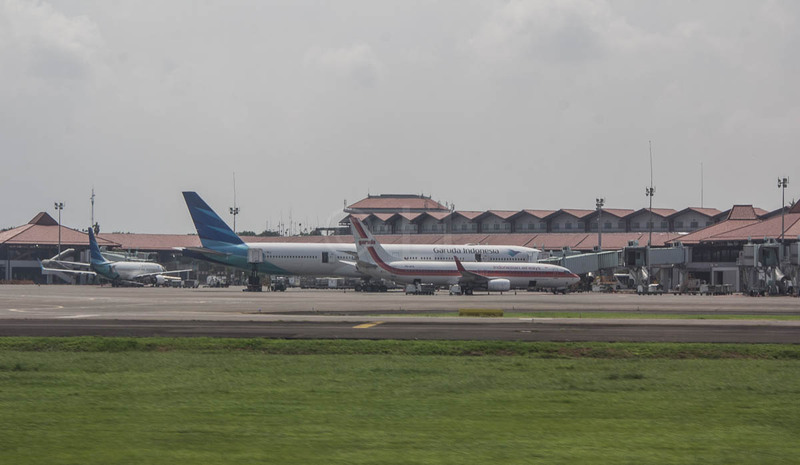 With a passenger load of around three hundred and fifty business and leisure passengers currently travelling in the region, Garuda is hoping that the new Jakarta – Mumbai direct link will boost the economic activities between the two countries, while helping to meet the Indonesian government’s target to increase inbound tourism to Indonesia from India. Garuda has recently reclaimed its position as a top world airline after a few rough years, including taking out the award for World’s Best Economy Class (Skytrax Global Airline Awards 2013). Mumbai is the main port of India and has been an important hub for the import and export sector for nearly a hundred and fifty years. The Mumbai (Bombay) Stock Exchange, established in 1875, was Asia’s first stock exchange. Tourists will have plenty to see in this city with a rich history – keep your eyes open for the famous dabbawalas, as they deliver and collect around four hundred thousand lunch boxes every day in this city of around twenty million people. This will set you up as a good starting point to visit the rest of India. Garuda Indonesia serves the Jakarta-Mumbai route via Bangkok route on Monday, Wednesday and Friday. Tickets may be booked on the Garuda Indonesia website, or from your preferred travel agent. Garuda Indonesia is a member of the SKYTEAM Airline Alliance.